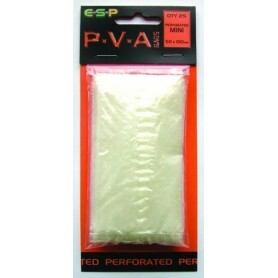 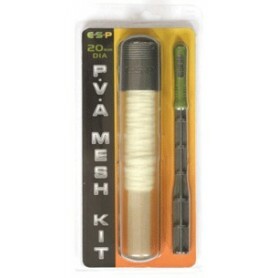 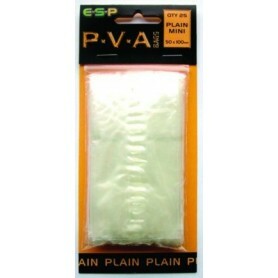 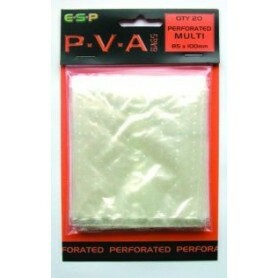 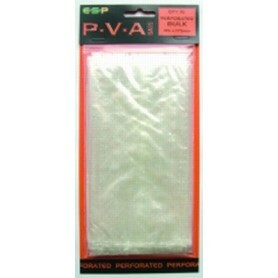 PVA Products There are 54 products. 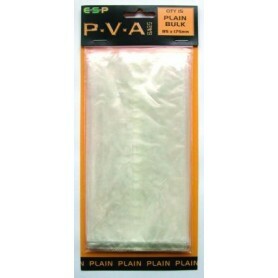 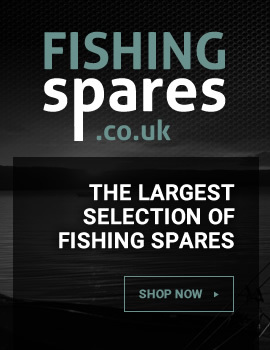 Bulk bags from esp, 85mm x 175mm size. 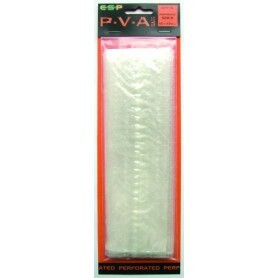 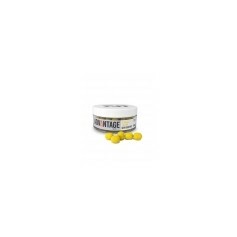 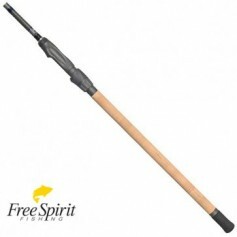 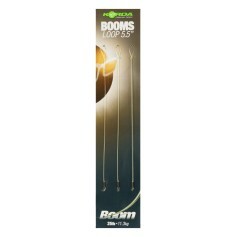 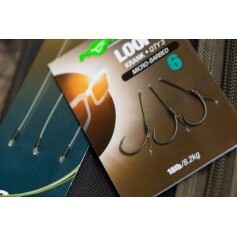 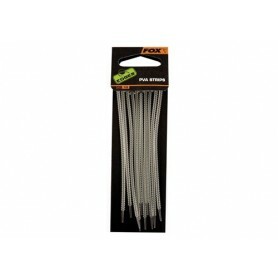 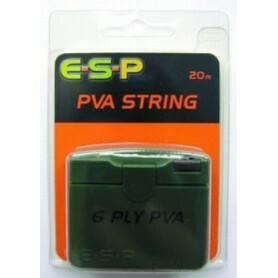 PVA Mini bags are designed to deliver small quantities of attractors and are ideal for deep water and distance casting. 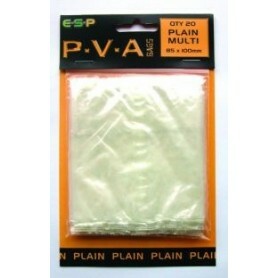 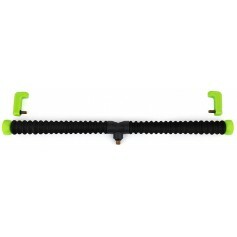 50mm x 100mm size.